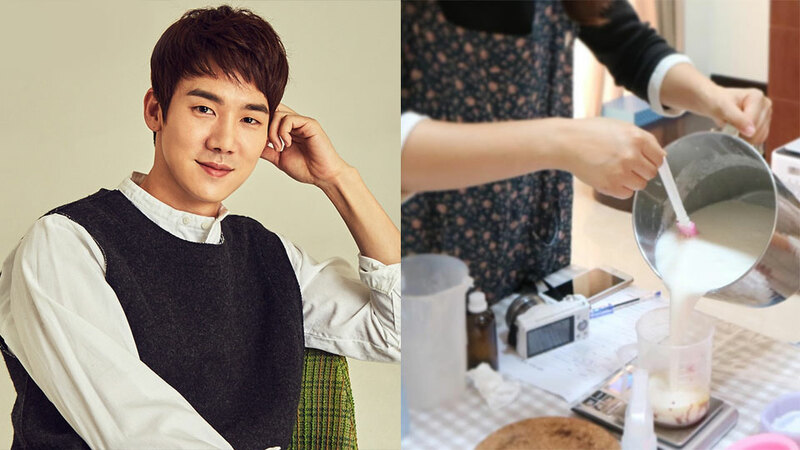 Yoo Yeonseok might be everyone's ideal boyfriend. 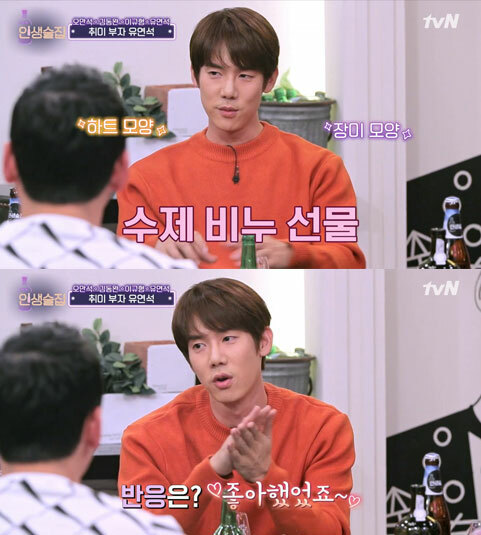 On the November 8th episode of tvN's 'Life Bar,' actor Yoo Yeonseok came as one of the guests. During the episode, he talks about his obsession with D.I.Y. 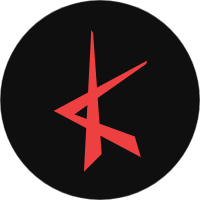 (Do It Yourself). He revealed that he has learned to make various things, including beer, cosmetics, soap, and more. To this, Kim Dongwan asked him, "Then, what is the best gift you have given to your girl?" To this, the actor answered, "At that time, I learned to make cosmetics and I made a soap for her. I made heart and rose shapes." He continued, "She liked it a lot." Shin Dongyeob then joked, "She liked it because you only did it once. Imagine if you keep making something for her, she might be disturbed." 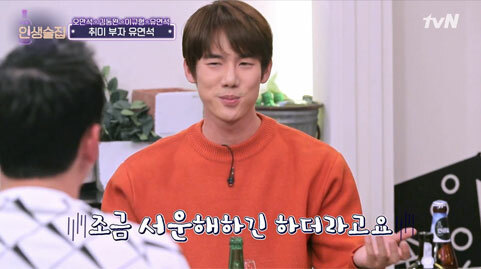 Yoo Yeonseok agreed and replied, "Yes, I think so. Because if I make that then it means I have less time to meet her."